For many years after its reform and opening in 1978, China maintained an attitude of false modesty about its ambitions. That role has been set aside, asserts panelist Howard French, who says China has revealed plans for pan-Asian dominance by building its navy, increasing territorial claims to areas like the South China Sea, and diplomatically bullying smaller players. 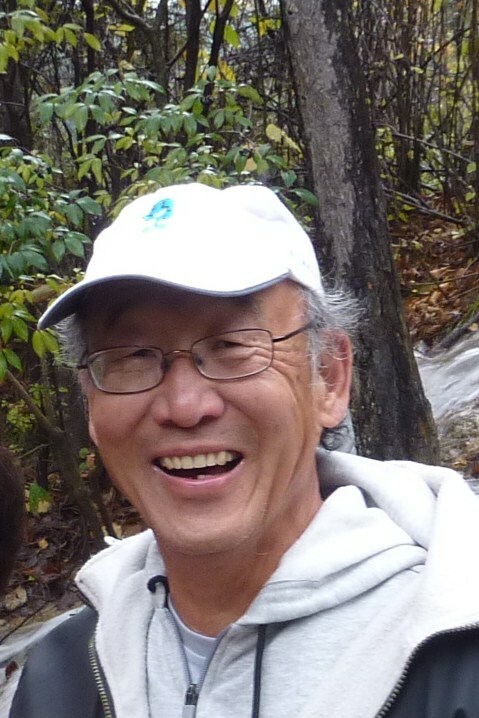 Hear from French and China analyst George Koo, who says that whatever China’s plans, following a western template to become a global hegemon is not a likely outcome, nor will “false modesty” necessarily find any validity. 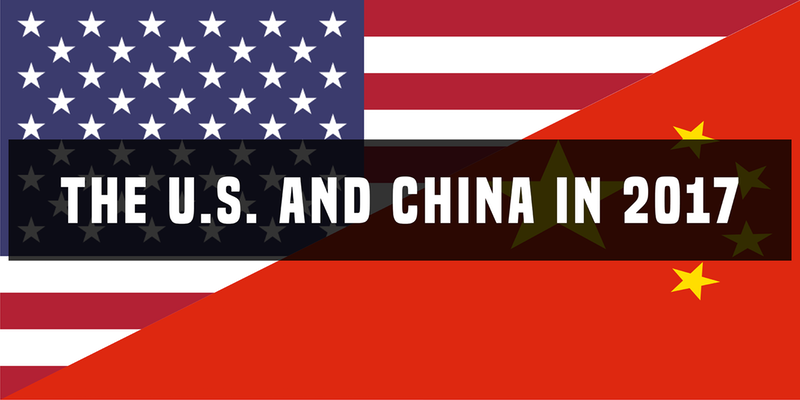 Come for a fascinating discussion about the historical context of China’s actions and what the future holds for the U.S. relationship with China under the Trump administration. 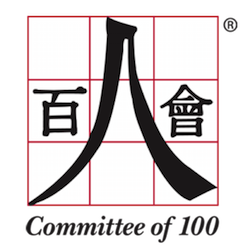 The Committee of 100 is a non-partisan leadership organization of prominent Chinese Americans in business, government, academia, entertainment, and the arts. 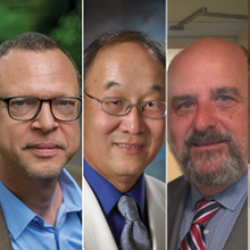 For over 25 years, the Committee has been committed to a dual mission of promoting the full participation and inclusion of Chinese Americans in all fields of American life, and encouraging constructive relations between the peoples of the United States and Greater China. 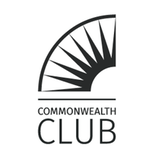 www.committee100.org. Podcast of the entire discussion and on YouTube.